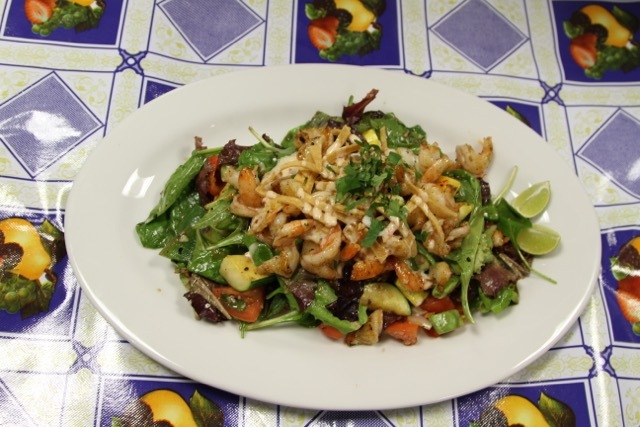 Once you try our food, you'll be back for more. Whether you're dining in with us, ordering takeout, or have Catering needs, we are happy to provide you with the highest quality product available. 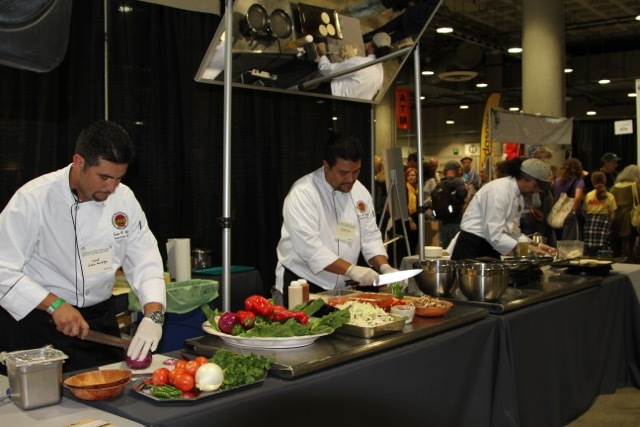 Brothers Juan, Manuel, and Gerardo Anaya have over 60 years of collective experience, and they put their heart and soul in their food. It is important to us that all of our cherished guests leave with smiles on their faces. We believe a happy customer can translate to a customer for life, and we gladly welcome new and frequent guests, alike. Please come in and try some of the tastiest, freshest, most authentic Mexican food you've ever had at shockingly affordable prices. 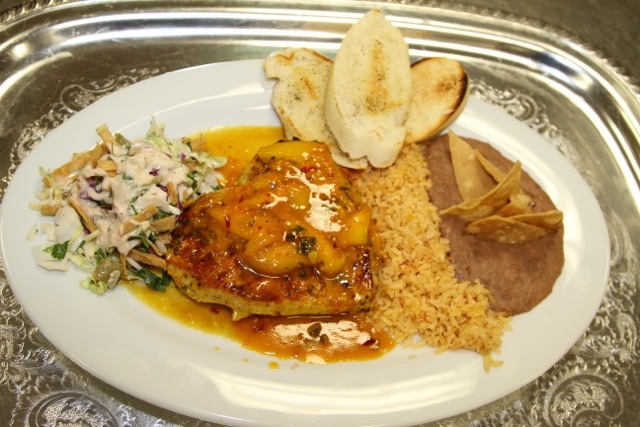 Our menu boasts the most traditional Mexican entrees you can find outside of Mexico. Once you try our food, you'll be back for more. 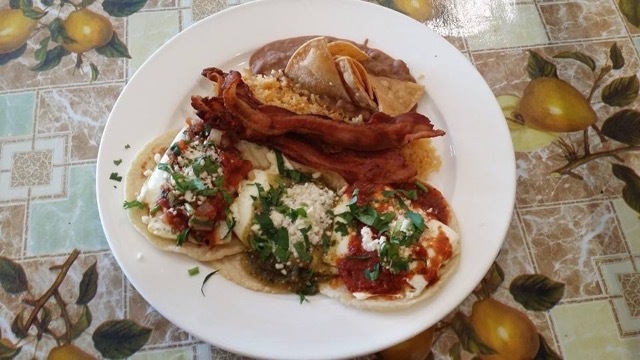 Taqueria Los Anaya specializes in catering for ANY occasion. 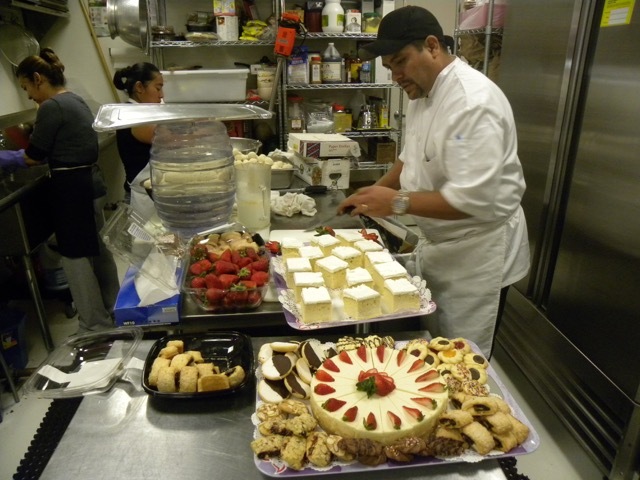 We have a tremendous amount of experience catering events of all sizes and themes. Whether you're planning your hundredth event or your first, we will help make your job easier by making just what you need. If you aren't sure what kind of food you would like to have catered, we would be happy to provide you menu consultations loaded with fun and tasty ideas. 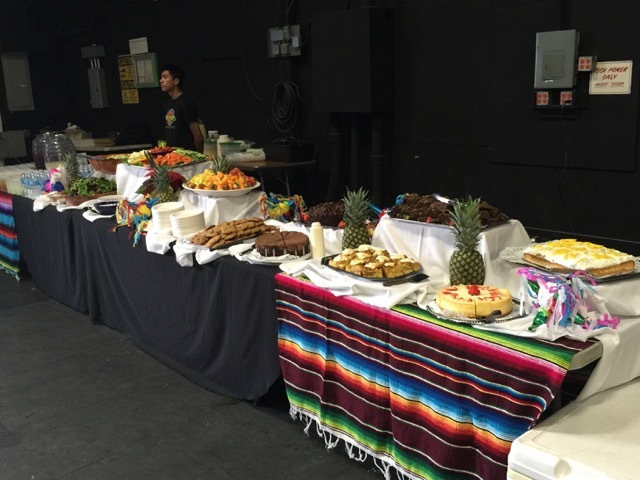 We cater for Birthdays, Graduations, Business Meetings, Weddings, Record Release events, Production Wrap Parties, Professional or Private Parties & Ceremonies, and everything in between. 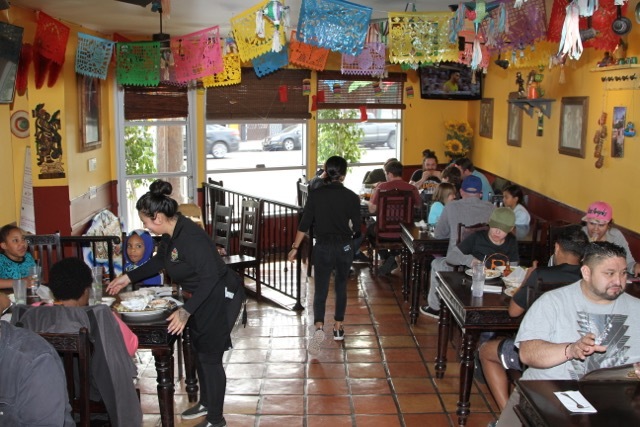 Enjoy our food at our Los Angeles restaurant. To make it easy click the map and get directions right to our door. If you want to talk to someone directly give us a call 323-731-4070.